How to choose the one that works for you now and as your business grows. 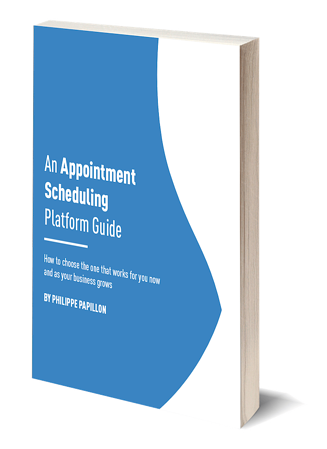 Online appointment booking is becoming a must-have for all service-based businesses across the globe. There are many options on the market and it can become quite a headache to decide which one will best suit your needs. This book is meant to guide small business and entrepreneurs through their journey, when it comes to selecting the right platform. One wrong decision now could impact your whole future!